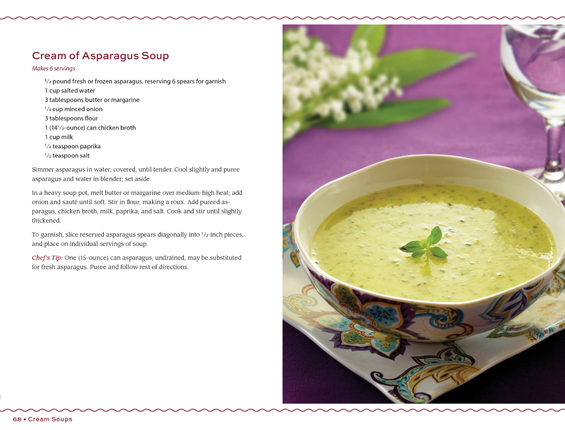 What could be more comforting than a hot and healthy bowl of soup on a chilly day? 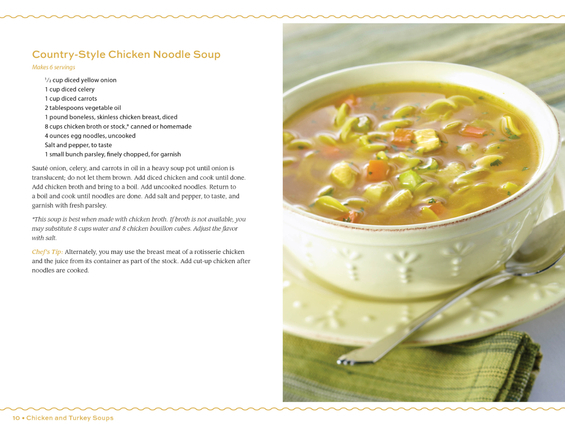 From nostalgic favorites such as Hearty Chicken Noodle Soup and Vegetable Cheese Chowder to signature specialties such as Lion House Tomato Bisque and Lion House Oyster Stew, the newest Lion House cookbook offers more than seventy soups, stews, chowders, and chilis that the whole family will enjoy. 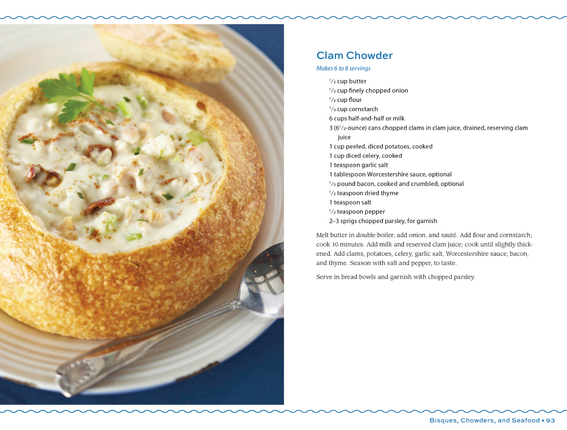 Additional recipes for mouthwatering breads, biscuits, and rolls will complement your culinary masterpieces. 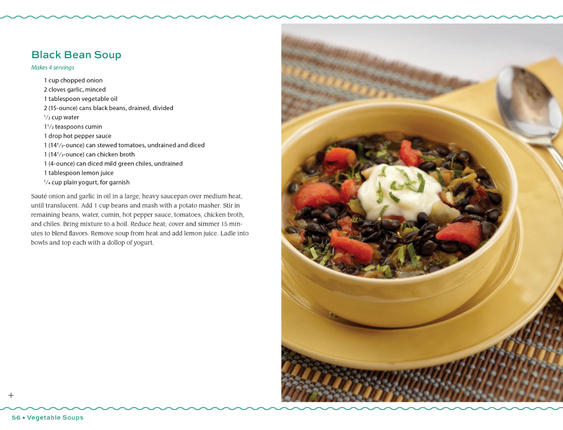 With full-color photographs, easy-to-follow instructions, helpful tips, and a handy reference DVD, Lion House Soups and Stews is fun to use and perfect to give! 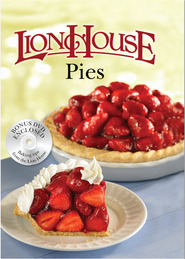 Lion House executive chef, David Bench, and Lion House head baker, Brenda Hopkin, compiled the recipes for Lion House Soups and Stews.